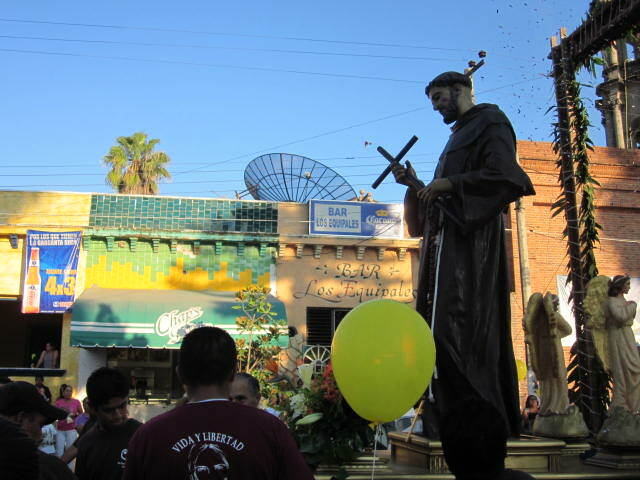 Every town in Mexico has a patron saint. Chapala’s is St. Francis of Assisi. I don’t know much about the Saints. I am not a Catholic. From what I have heard about St. Francis of Assisi, he is my favorite because of his love for the poor people, nature and animals. 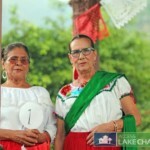 There was a nine-day celebration in Chapala from September 26th through October 4th. 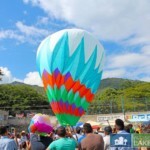 A carnival was set up near the Malecon and I heard that there were parades every night. I only made it to the last parade. Hundreds of people were there. 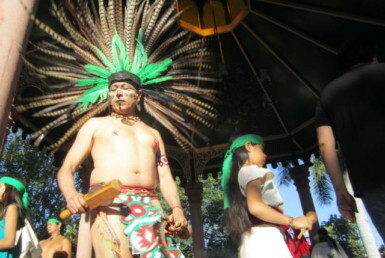 Some of them were dressed in feathered costumes and danced to the beat of the drums. Some were riding dancing horses. A group of children were dressed up like Monks and swinging incense in ornate holders. 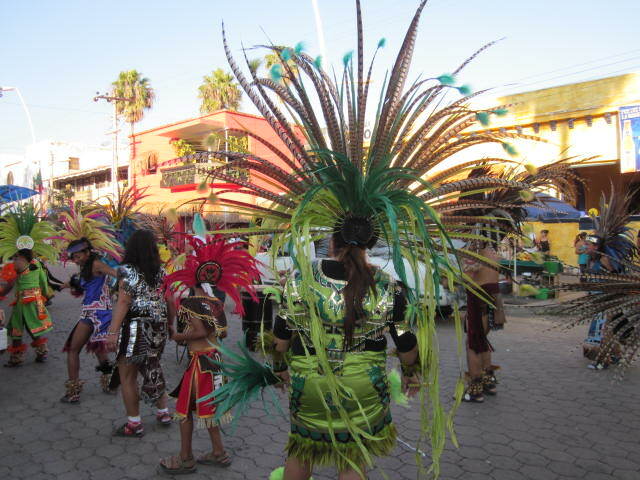 There are many parades in Chapala. When I lived there I was fortunate enough to be on the main street. All I had to do was walk out my front door and stand with the crowd on the sidewalk. 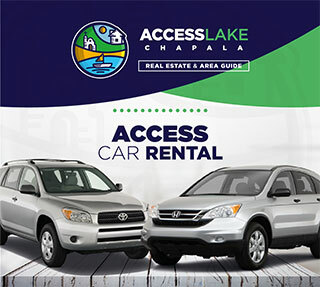 Within the past couple of years, Chapala has expanded their Malecon. They took out the old sidewalks by hand, using pick axes and wheelbarrows as tools. That took a long time and lots of man-hours and sweat. The new one is beautiful. They planted palm trees all along it and put in lights. Every weekend it is crowded. 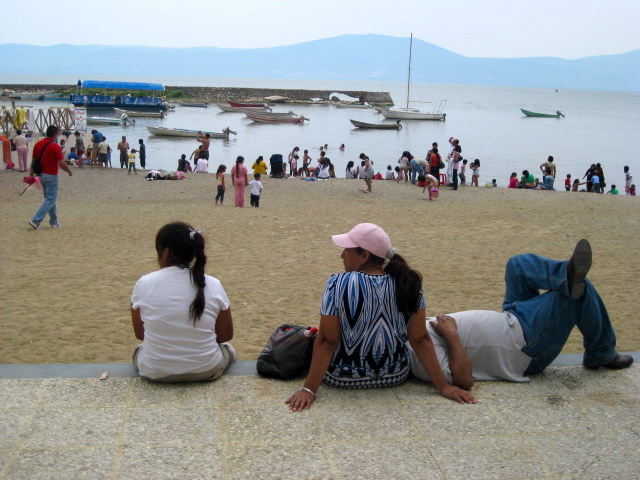 Many families spend their free time on the Malecon. I always see a few brave souls swimming in the lake. 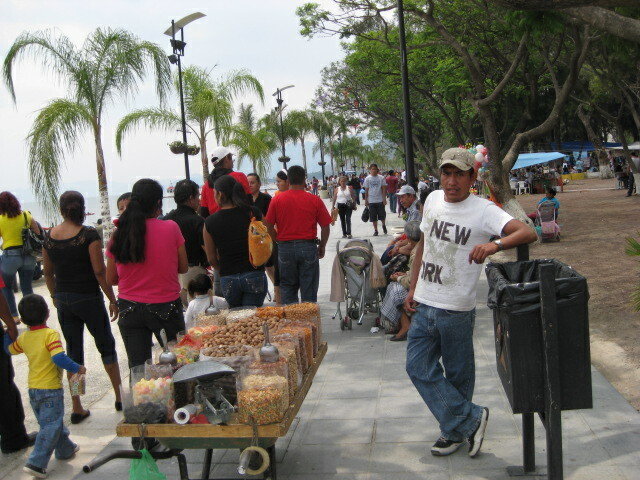 Vendors have new permanent stands in the park area along the Malecon or else they just walk around with little carts or carrying things in their arms. It is a shopper’s paradise. 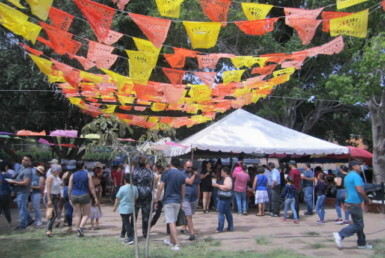 You can buy handmade gifts, food, beer, mixed drinks, and music CDs. Just about anything you might want can be found there. I sometimes see an old man carrying around a strange looking contraption. It looks like two electrical wires connected up to a battery. As far as I can tell, if you pay him a few pesos, he will give you a small shock. Maybe people believe it is good for the health. I never tried it. 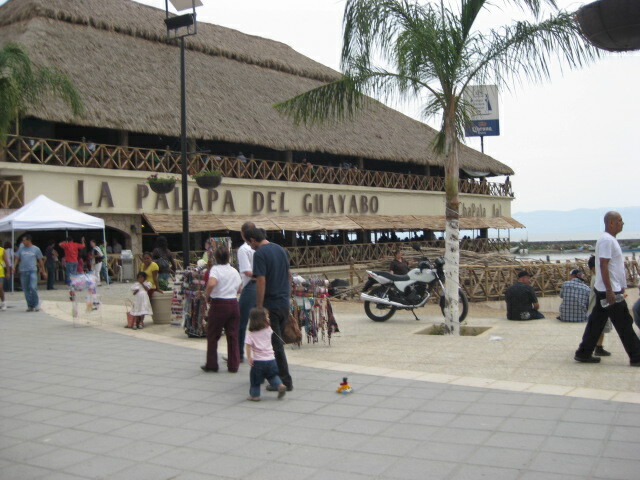 There are great restaurants lined up close to the water and across the road from the Malecon. The prices at the waterfront restaurants are higher than the ones further away from the action. But you always have to pay more for the view. I like to eat good food in a less expensive restaurant and then walk the few blocks to the waterfront. 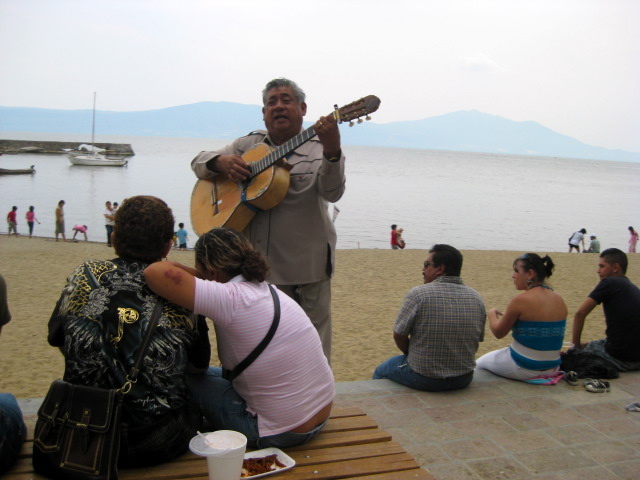 Strolling mariachi musicians will play and sing for you if you feel the need to enhance the already beautiful scene. 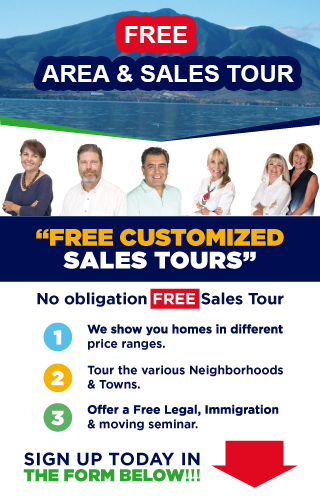 But it will cost you more than you might expect. Some of these bands have five or six members and that raises the price. Everyone needs to make a living. I can’t think of anything more romantic than eating at one of the lakeside restaurants, surrounded by a mariachi band playing Mexican love songs and receiving a rose sold by a strolling vendor. But since I am not in love, I will stick to the less expensive restaurants, skip the mariachi music and the roses. Down to a more mundane subject, restrooms. There is a clean one next to the church. The charge is only three pesos. There are others in the area but they all charge. You cannot just walk into a restaurant and use their restrooms, unless you pay three to five pesos or buy something from them. The American Legion is a couple of blocks from the Malecon. I will write about that later on but it is a quiet place to relax if you need to get away from the crowds and their restrooms are free. 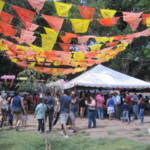 Their drinks are inexpensive and on Sundays they have a great barbeque for a reasonable price. I like to visit with other Americans and Canadians. It is a good way to exchange information and make new friends. I love to walk around with the crowds on the Malecon. There are boat rides that go out to Scorpion Island and back. Or you can rent a kayak for paddling along close to the shore. It looks like fun. There is a skateboard park along the Malacon and of course, lots of swings and slides for the younger children. I have been in these crowds many weekends and have never felt threatened. Sometimes a man will have too much to drink. Then he passes out under the nearest tree and sleeps it off. People walk around him. The police ignore him too. Live and let live. That is one of the mottos here in Mexico. Along with this motto is their unquestioning right to play music as loudly as they wish. It is either off or on at full blast. There doesn’t seem to be a volume control knob. Many young men soup up their cars with extra speakers. The ground shakes as they drive by; the base is vibrating so loudly. Sometimes it takes the expats awhile to adjust to this attitude. 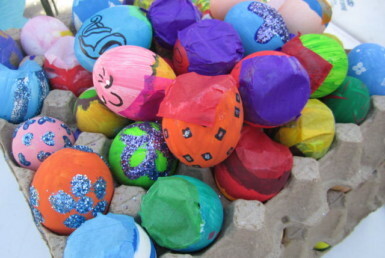 We cringe when we see beer cans being thrown out car windows or Styrofoam cups or other things casually dropped on the sidewalks or the beaches. Those are the times when it is important to remember that we are guests in their country. 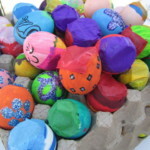 I am here to experience their culture, not to try to change it. I have learned to love all the noise. 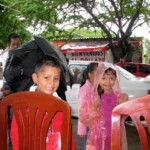 There is so much energy in the streets on weekends in Chapala. When a parade comes along, I thank my lucky stars.